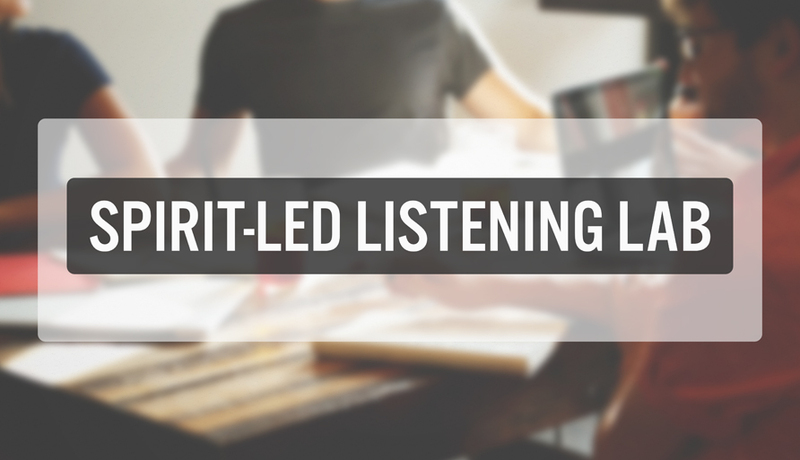 “John Messer changed the landscape of our faithfulness in attending Sunday services at Hope. 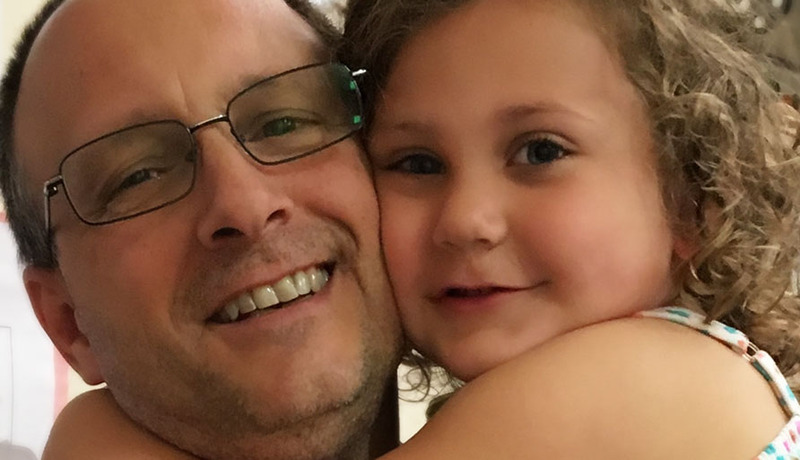 While my daughter, Morgan, is apprehensive about anything new, she immediately felt a special bond with “Mr. Messer”, her Sunday school teacher. 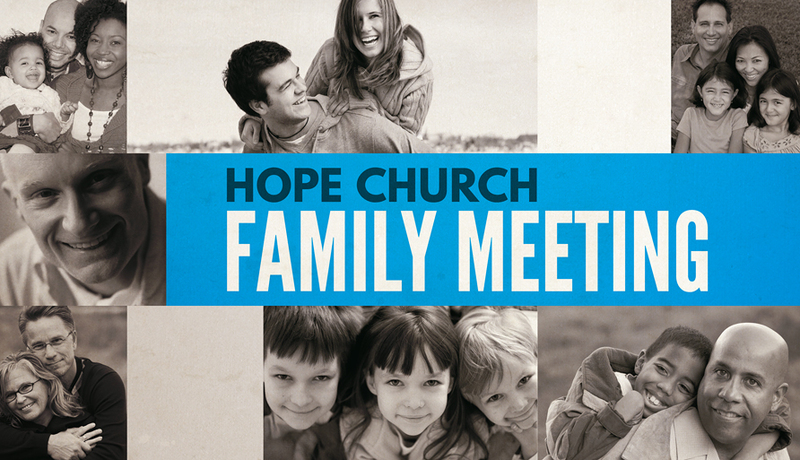 Our annual Hope Church family meeting is Sunday, May 15, from 7:00 – 8:30 PM in our sanctuary. This meeting is open to all. 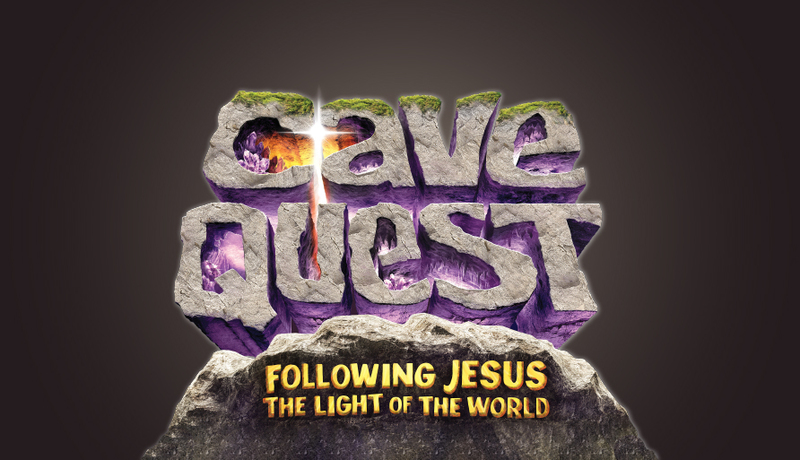 Come join us this summer for a fun-packed week of exploring what it means to follow Jesus through dark times. 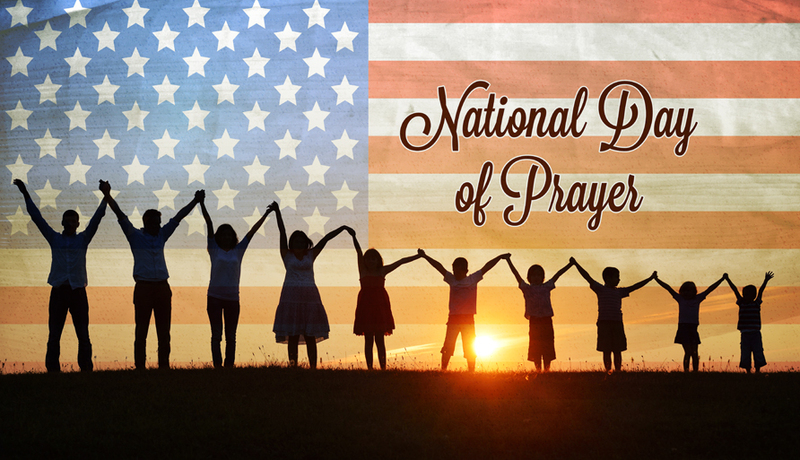 You are invited to participate in the National Day of Prayer from 7:00 – 8:30 PM in Room 108. 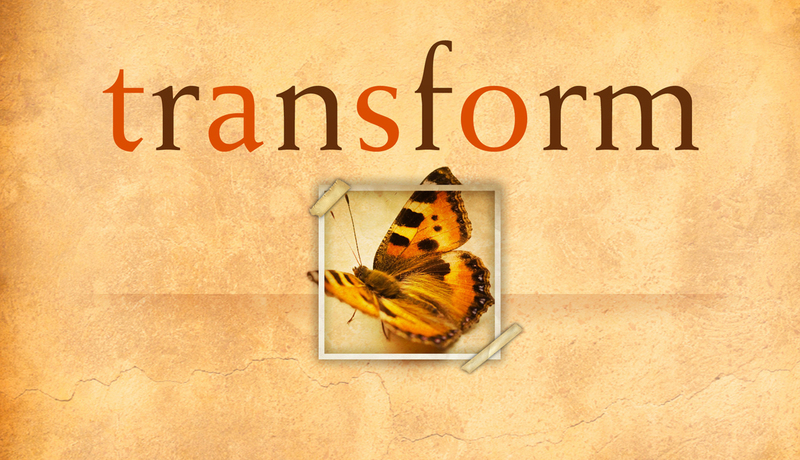 Please join us on Saturday, April 30 from 10:15 AM - 4:30 PM in room 108 to learn the principles of renewing the mind.